I can't put the thang down after reading a line. I saw that book in the shop near me, went back to get it a week later and it closed down, haha. I will be getting that book soon, it looks very good. OH CRAP! What a Bummer! I'll have to buy it soon. I'm reading Bowie: Loving The Alien by Christopher Sandford at the moment. Hasn't Bowie written some books himself? 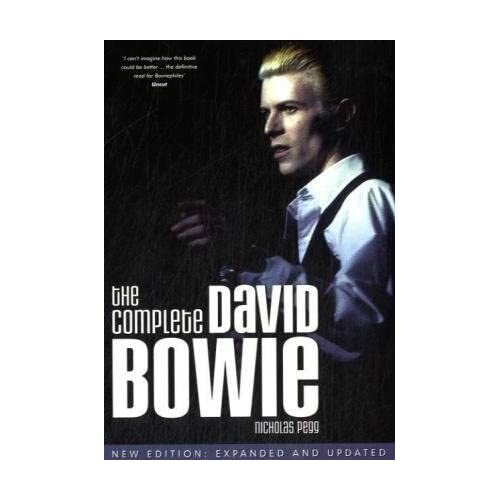 Subject: Re: The Complete David Bowie.